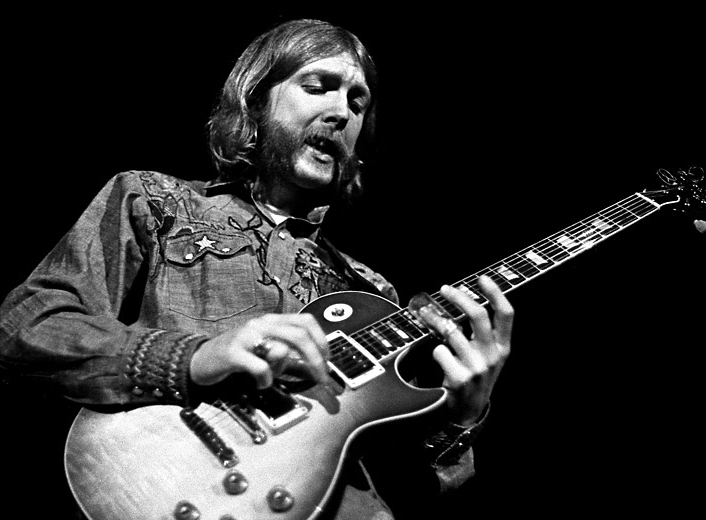 October 29, 1971 – Duane “Skydog” Allman was born November 20th 1946 in Nashville, Tennessee. 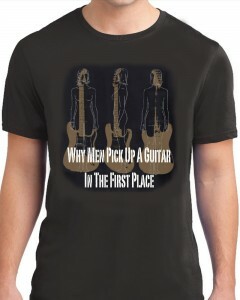 In 1960, Duane was motivated to take up the guitar by the example of his younger brother, Gregg. In the twelve years that followed until his sadly untimely passing, he left a great body of work and a legacy as one of the best rock guitar players ever. He and his brother Gregg played in several bands while in school before forming the Escorts which eventually became the Allman Joys. In 1965, the Allman Joys went on the road, performing throughout the Southeast and eventually based themselves in Nashville and St. Louis. 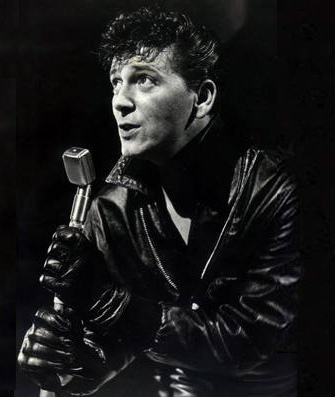 October 12, 1971 – Gene Vincent born Vincent Eugene Craddock on Feb 11, 1935 in Norfolk Virginia, American singer born in Norfolk, Virginia, a pioneer of rock ‘n’ roll and rockabilly. His 1956 top 10 hit with his Blue Caps, “Be-Bop-A-Lula,” is considered a significant early example of rockabilly. Other hits included “Race With The Devil”, “Bluejean Bop”, “Lotta Lovin'”, “Bluejean Bop” and “Woman Love”. Vincent also became one of the first rock stars to star in a film, ‘The Girl Can’t Help It’ together with Jayne Mansfield. On April 16, 1960, while on tour in the UK, Gene , Eddie Cochran and songwriter Sharon Sheeley were involved in a high-speed traffic accident in a private hire taxi. Gene broke his ribs and collarbone and further damaged his weakened leg, Sharon suffered a broken pelvis, but tragically Eddie Cochran, who had been thrown from the vehicle, suffered serious brain injuries and died the next day. He was the first inductee into the Rockabilly Hall of Fame upon its formation in 1997. The following year he was inducted into the Rock and Roll Hall of Fame and has a star on the Hollywood Walk of Fame at 1749 N. Vine St. He is a member of the Rock and Roll and Rockabilly halls of fame. He sadly died from a ruptured stomach ulcer while visiting his father in California on Oct. 12, 1971 at age 36. August 13, 1971 – King Curtis (The Kingpins) was born Curtis Ousley on February 7, 1934. He was adopted and brought up in Fort Worth where he started playing the saxophone locally when he was 12. He turned down college scholarships in order to join the Lionel Hampton Band and in 1952 moved to New York to become a session musician, recording for such labels as Prestige, Enjoy, Capitol and Atco. He recorded with Nat Adderley, Wynton Kelly, Buddy Holly, Andy Williams, The Coasters, The Five Keys, Aretha Franklin and many more. His saxophone virtuosity was widely admired in rhythm and blues, rock and roll, soul, blues, funk and soul jazz, his band The Kingpins also backed Aretha Franklin. It was at this time that he put together his band The Kingpins which included Richard Tee, Cornell Dupree, Jerry Jemmott, and Bernard Purdie. Curtis was best known for his distinctive sax riffs and solos such as on “Yakety Yak”, which later became the inspiration for Boots Randolph’s “Yakety Sax” and his own “Memphis Soul Stew”. In 1970, he won the Best R&B Instrumental Performance Grammy for “Games People Play” and he was inducted into the Rock and Roll Hall of Fame on March 6th 2000. Curtis was stabbed to death by Juan Montanez, a vagrant drug addict on the front steps of his New York home) on August 13, 1971. He was 37. 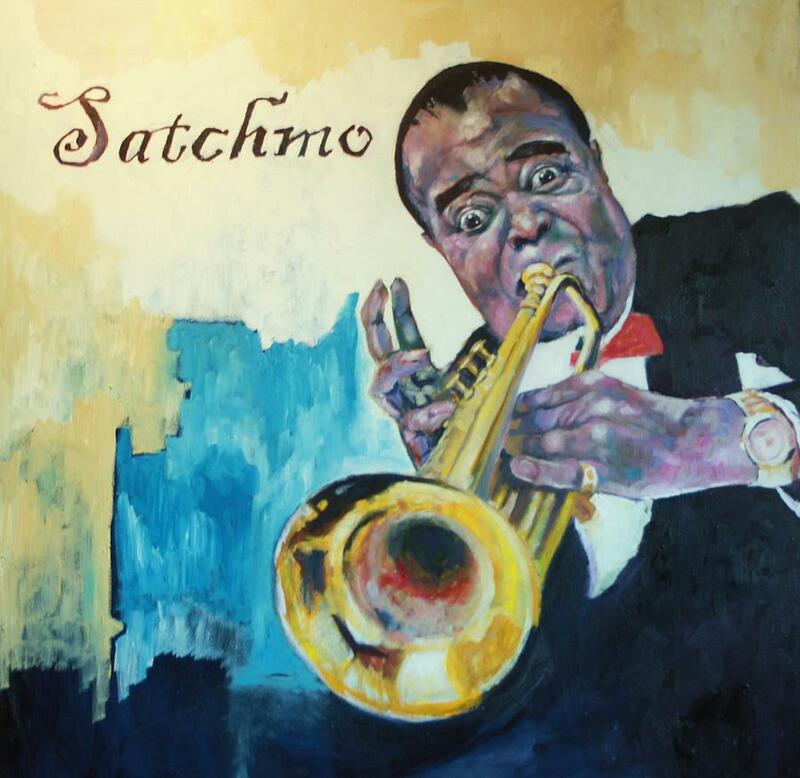 July 6, 1971 – Louis “Satchmo” Armstrong was officially born on August 4, 1901 in New Orleans, Louisiana, eleven months later than he claimed. Armstrong often stated that he was born on July 4, 1900, a date that has been noted in many biographies. Although he died in 1971, it was not until the mid-1980s that his true birth date of August 4, 1901 was discovered by researcher Tad Jones through the examination of baptismal records. Paris, France. July 2, 1971, early evening. Jim Morrison and his girlfriend Pamela Courson went to the cinema to see Pursued, a western starring Robert Mitchum. At another theater, Jim Morrison sat alone, watching a documentary called Death Valley. Across town, at the Rock ’n’ Roll Circus nightclub, Jim Morrison scored some heroin and OD’d in the bathroom. At the same time, Jim Morrison walked the streets of Paris and shot up with some junkies on skid row. Meanwhile, at Orly Airport, Jim Morrison boarded a plane for an unknown destination.